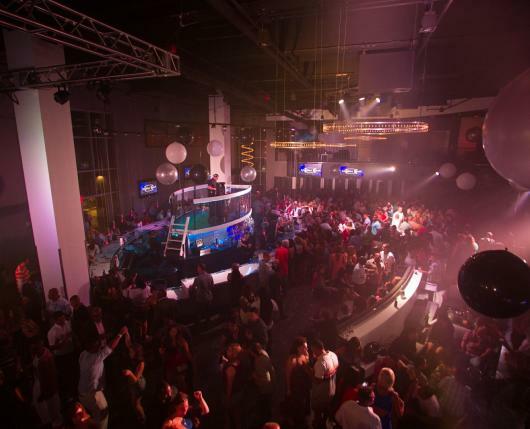 VISION, the northeast’s newest nightlife destination, will set the precedent for a higher standard in nightlife entertainment. 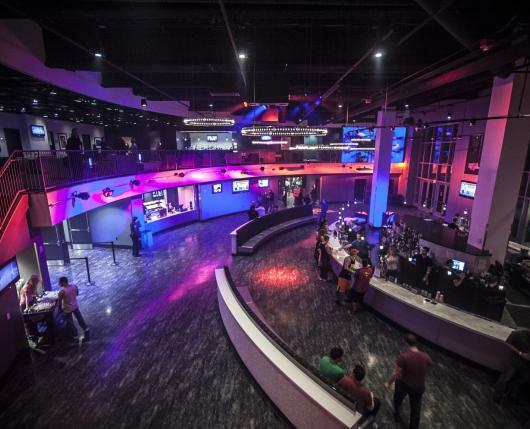 Featuring an enticing blend of modern décor, dazzling special lighting effects, and amenities that rival the best, the high-energy atmosphere at VISION will rouse every guest that walks through the doors. Friday Night Mix Up with resident Friday night DJ, DJ Cap Cee. 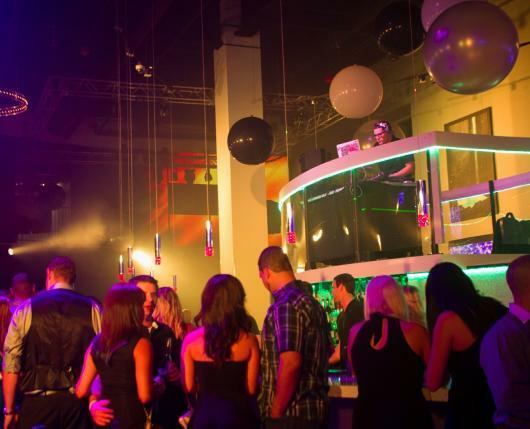 The party never stops as the hottest dance music blows through the state-of-the-art sound system all night. Saturdays are the signature Cirque Saturdays, where guests are transported into a luxurious, high end nightclub atmosphere featuring aerial acrobats, roaming circus performers, and dancers. 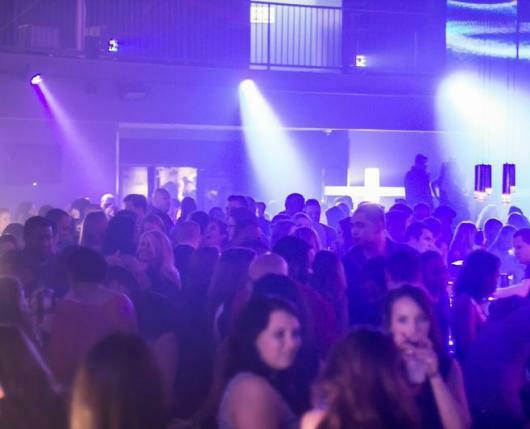 World class DJs spin the ultimate pulse-pounding beats, while stunning club lighting and lasers send partiers into a hypnotic trance on the dance floor. 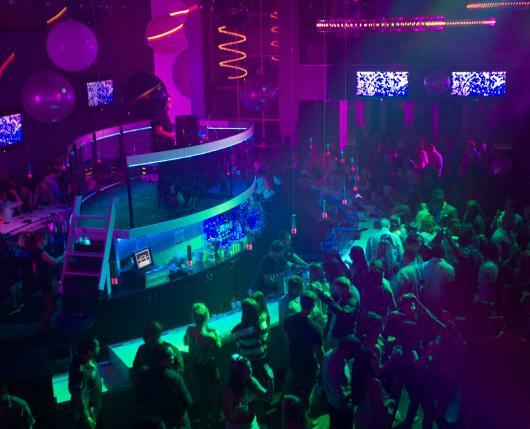 No matter which night you come to Vision Bar, it’s the place to see and be seen. For the ultimate VIP experience, the exclusive bottle service puts you in the center of the action. 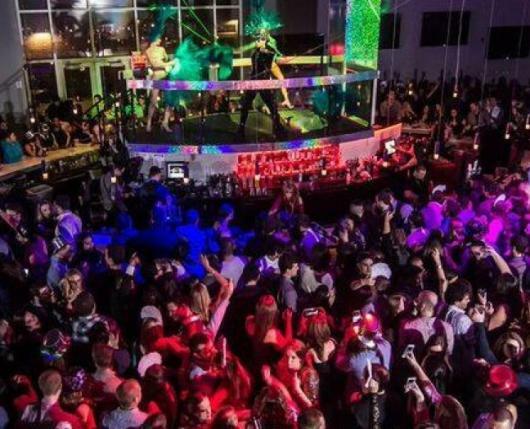 With an extensive bottle list, guests can enjoy the vibrant club atmosphere in the comfort of their private seating area, while being serviced by a personal bottle service attendant.